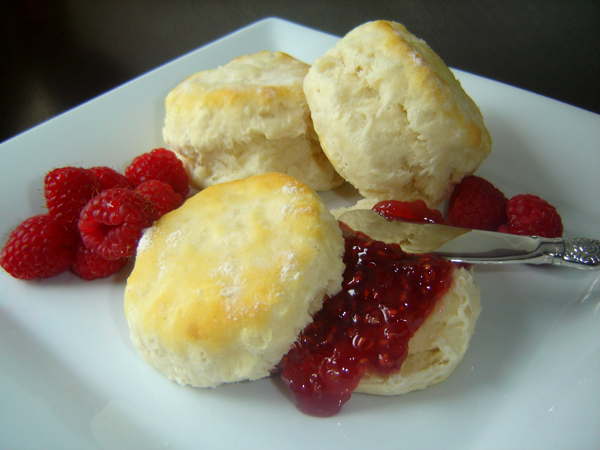 Happy National Buttermilk Biscuit Day! This is most definitely my kind of day. This entry was posted in National.... Day and tagged Desire, Food, National Day of.... Bookmark the permalink. 1 Response to Happy National Buttermilk Biscuit Day!